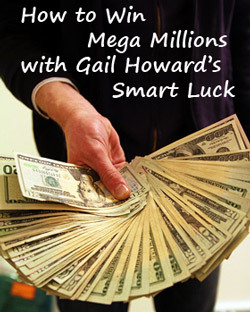 Why wait for dumb luck to strike when you can use Gail Howard's Smart Luck® lotto strategies to give Fate a helping hand? It's easy to select your favorite lotto game and get FREE lotto tips from America's original lottery expert on how to win the lottery game you play. Every day, lotto players want to know the secrets of how to win the lottery. As thousands of our lotto winners (including 108 jackpot winners) would agree, Smart Luck is the right place to find the best lottery advice for those who hope to win the lottery. Lottery secrets are as simple as learning our number selection strategies and using Smart Luck lottery wheeling systems. Our lottery tips include valuable game-specific lottery winning advice on how to win a lottery, from showing you how to pick lotto numbers based on trends to how to use free lotto wheeling systems or lottery software to choose the best lottery combinations to play. 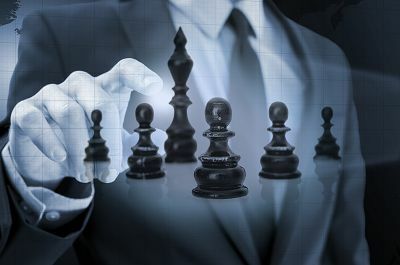 These lotto strategies and systems used together can improve your chances of winning at lotto. Pages of free lottery tips have been customized for each of hundreds of lotto games across the world. Read the tips for the lottery game you play, and if you learn how to win the lottery with SmartLuck free lottery tips and strategy systems or lotto wheels, we would be delighted to hear from you. 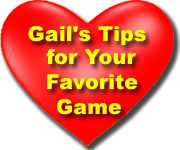 For more information on how to win at lotto, or if your location is not listed above, check out Gail Howard's free basic strategy tips: Three Methods to Win at Lotto. 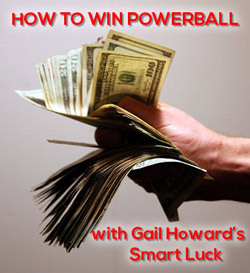 Also, see our Secret Formulas that Win 70% of All Lotto Jackpots for All Lotto Games.